It’s very important to make sure that we spend our time each day in indoor spaces that bring a positive note to our health, not the contrary. Many people are eager to decorate the indoor spaces they spend most of their time in and are looking into different plants or even indoor water fountain ideas for the office, and certain aesthetic elements for the bedroom. However, not many people know that plants actually help us be healthier. It was a well-known fact that people who stay in a room filled with plants are in a better mood than if the room had no plants, but the fact that plants also improve our health is a less known fact. Let’s take a look how it was discovered and what can plant actually do for us. Let’s see the importance of having plants in our surroundings. A study was made by Norwegian and Swedish researchers that had people split into two groups. The object of the study was to see how both groups react if they were put in a waiting room. The difference was that one group was exposed to a waiting room full of lush plants while the other was put in an ordinary room without the plant variety. Needless to say, the plant room was deducted to be the one where people were a lot happier and in a way better mood, but also where people felt a lot healthier. While it wasn’t fully figured out, the situation leads experts to believe that certain plants have the ability of eliminating air pollutants that would otherwise end up being exposed to people, influencing their mood and health greatly. 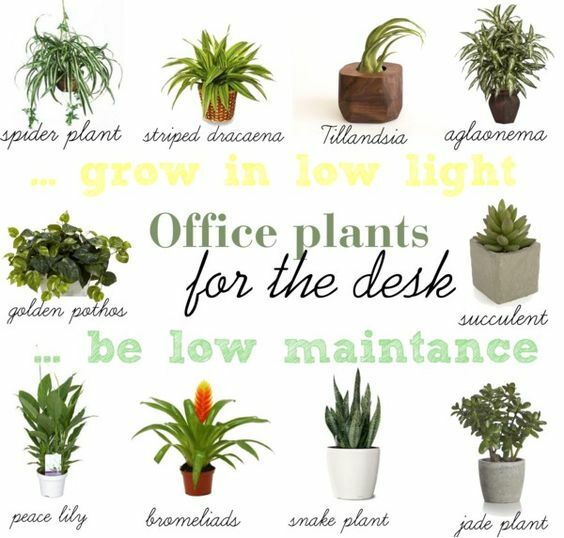 Having plants in the office or at home is a rather inexpensive thing but the benefits can be tremendous. You don’t have to buy an entire botanical garden overnight. You can take it slowly and buy a couple of small plants which you can place by the windows or in a corner if it’s a species that does well in colder, darker places. Scientists took it further however and tested some of the most popular types of plants that are used for indoor decorating. They found out that four of them had the capability of removing all the dangerous pollutants that can be found in air. Having a lush plant environment at home can be great but having plants at work can benefit you greatly by improving your mood and even influencing your productivity in a positive manner. It’s important to reduce pollution as much as possible especially today when pollution is more spread than ever. By having a couple of plants behind you and a couple more by the window or by your monitor, you can combat the effects of these pollutants and overall just enjoy a better day. They not only look good but have a soothing effect and positives vibes. So, if you plan to grow any home or office plant; then please share your ideas and feedback with us. Enjoy the good air and happy planting! Join us on the forum.